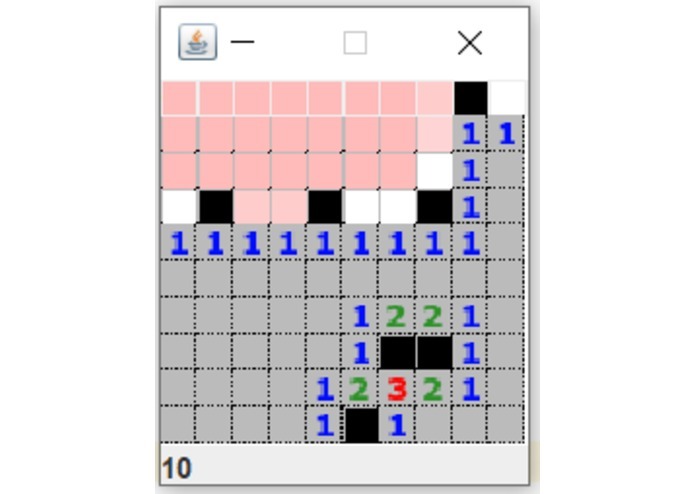 We started with https://github.com/janbodnar/Java-Minesweeper-Game but very little of the original code remains. We tried to use Keanu to model the uncertainties but failed completely because we couldn't work out how to use the IntegerVertex classes. Instead, we just store a 2D array of probabilities and update them manually after each play.